Tourism in inland Dalmatia is growing as never before, as tourists become more aware of the attractions of Central Dalmatia away from the beach. 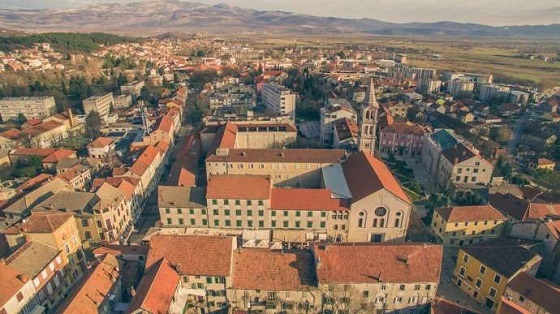 Sinj Tourist Board director Monika Vrgoc recently talked to the Croatian media about her destination of Sinj and Inland Dalmatia. How did the preparations for the new season begin? How do you interpret the tourism development of Inland Dalmatia lately? On the example of Istria, we can see that the region’s interior can be greatly combined with tourism along the coast. Can Inland Dalmatia learn from the example of inland Istria? Are apartments and swimming pools still being built in the Cetina region? What is the structure of guests coming to Inland Dalmatia? What are the main events organized by the Tourist Board until the end of the year?